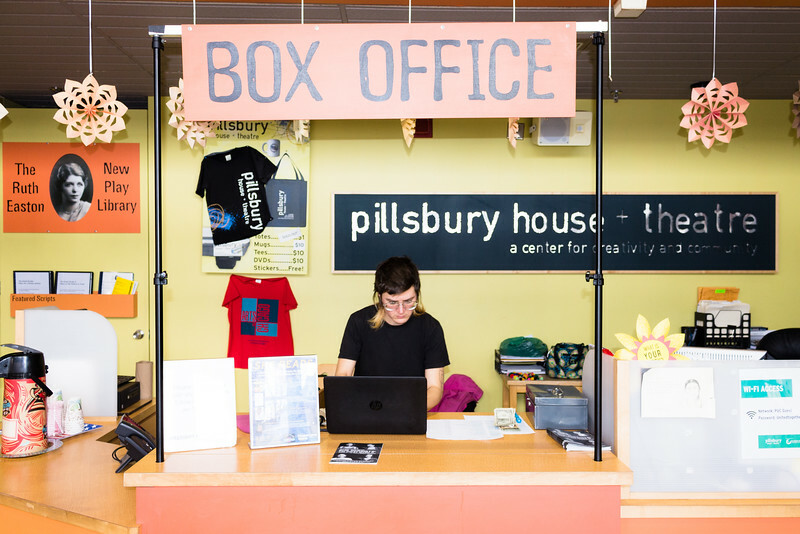 Sami working the Box Office at @phousetheatre! There are still five more showings of She Persists: The Great Divide III. You're not going to want to miss this one!